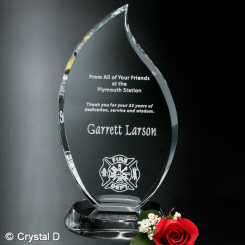 The Wildfire Flame sparks continued dedication. 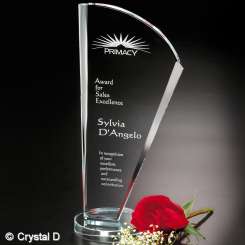 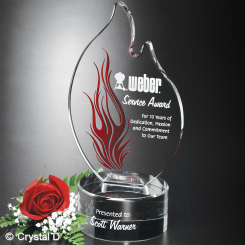 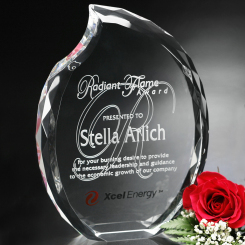 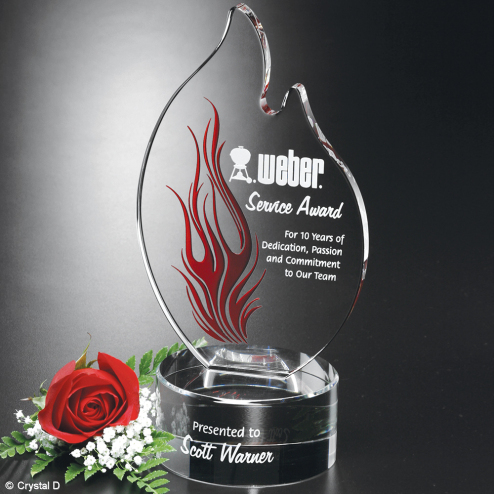 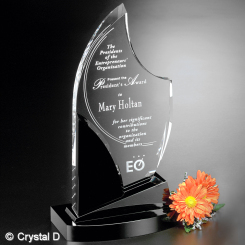 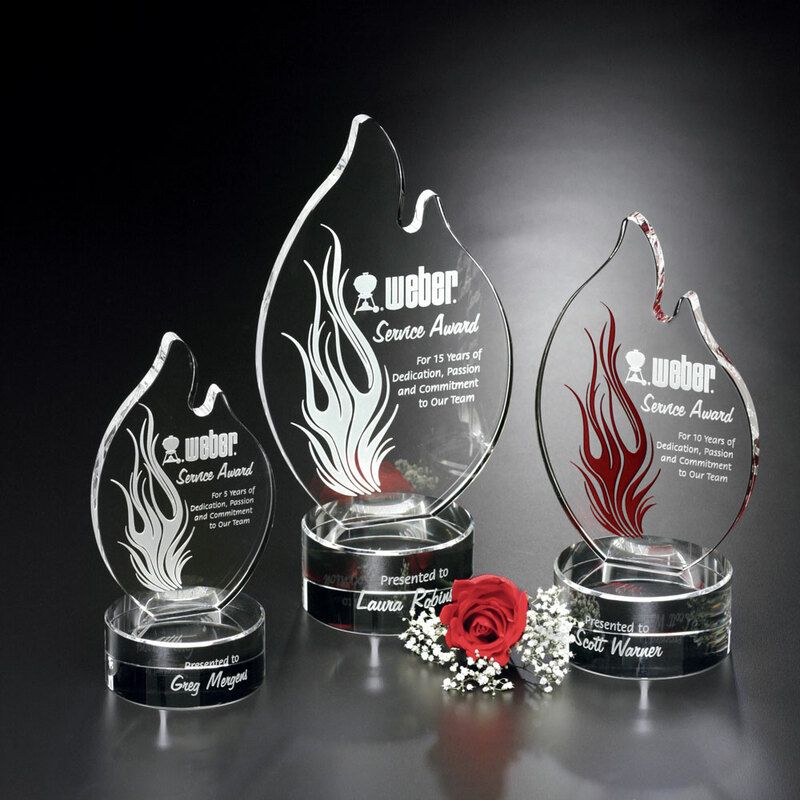 Let your recipient's desire for continued success burn whenever they look at this sparkling accolade. 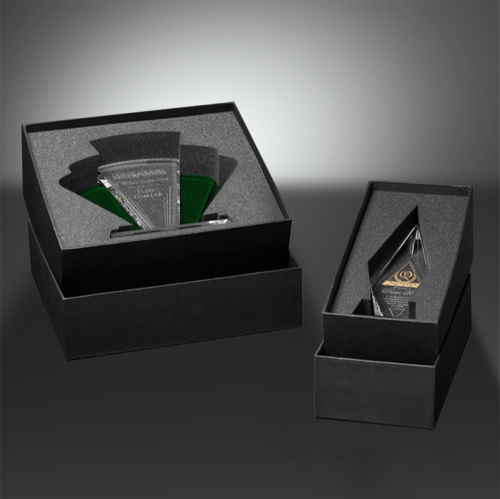 Gift Box: 7.40" x 10.70" x 5.60"